Chaco, which has specialized in saw blade guides for over 60 years, is at LIGNA to showcase a contactless electronic blade control system that can measure lateral and axial blade deviations during sawing. 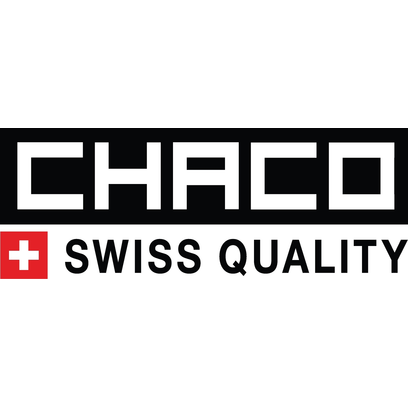 Chaco-Produkte AG, based in Dübendorf, Switzerland, became famous due to its Chaco Low Friction Material, a high-grade plastic molding compound, which is ideal for guiding saw blades. Chaco Low Friction Material stands out in particular thanks to its high abrasion resistance and low coefficient of friction. It can also cope with temperatures up to around 150 degrees Celsius and is largely resistant to oil, water, ice and light acids and bases. As well as the BE 2020 electronic blade control system, Chaco is also at LIGNA 2017 to exhibit a selection of pressure and guiding elements and standard blade guides for table saws and smaller band resaws with blade widths of 4 to 100 millimeters. The BE 2020 electronic blade deviation detector can be used to ensure compliance with narrow cut-off tolerances, to enable automatic control of carriage speed and to detect blade overload, as it supports the contactless measurement of lateral blade deviations during sawing and displays the results. The system, which operates with a proximity initiator as a sensor, displays its signals with an accuracy of 0.01 millimeters in volume and direction. The permissible tolerance is preselected in increments of 0.1 millimeters. The BE 2020 blade deviation detector produces an analog output signal for use in an automatic carriage speed control system. It is also equipped with a contact with zero potential that can be used in combination with an external warning system as a limit sensor.